Home > Blog > Blog > What Role Content Scoring Plays in Content Marketing Success? Content marketing is always preferred over traditional one and this is because content marketing helps to create awesome content in lesser price. So what help organizations to determine the results of their content marketing efforts? There are standard content marketing metrics like page views, time spent on a page, and conversions that help marketers to know the ROI of efforts, but these metrics don’t tell why your content is performing. So how can you pick that element which tells you about your content performance? Content scoring is that element which will let you know “why your content is performing”. Content scoring is the procedure that assesses and quantifies the capabilities of content by tracking how individual content pieces in producing and converting leads. Different sorts of content offer different value for the user. As such, they are needed to be distributed at different stages of the marketing funnel. For instance, a how-to guide is more relevant for a user who is looking for a specific solution whereas a case study is useful for the one who is looking for genuine data. This is what this article wants to say, once you come to know that varying content types should different attributes, it becomes easy to know why the content is performing. 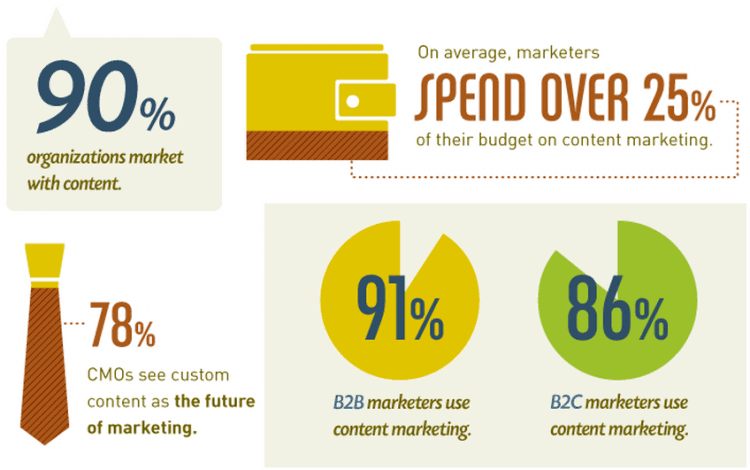 How content marketing proves its worth in content marketing scenario? Here are 3 points that will let you know why the presence of content scoring is required in the content marketing strategy. Today, the large volume of content created is totally justified. So, how this affects a business? Clearly, business has to come up with high-quality content if they want their audience to consume their content for a longer period. Scoring your content offers you a detailed understanding of the content performance and enables you to then use the insights in creating similar or more high-quality content. Creating high-quality content creates your image in your industry. But, when you start scoring your content, it helps you create consistency and own the keyword you’re using for making content pieces. This score-based content will encourage your audience to re-engage with your brand and keep it top of mind whenever they come across the same topic. When you or your team analyzes and reviews your content before publishing, the unit won’t have to work by guessing; rather they remain confident about the actions they would take. 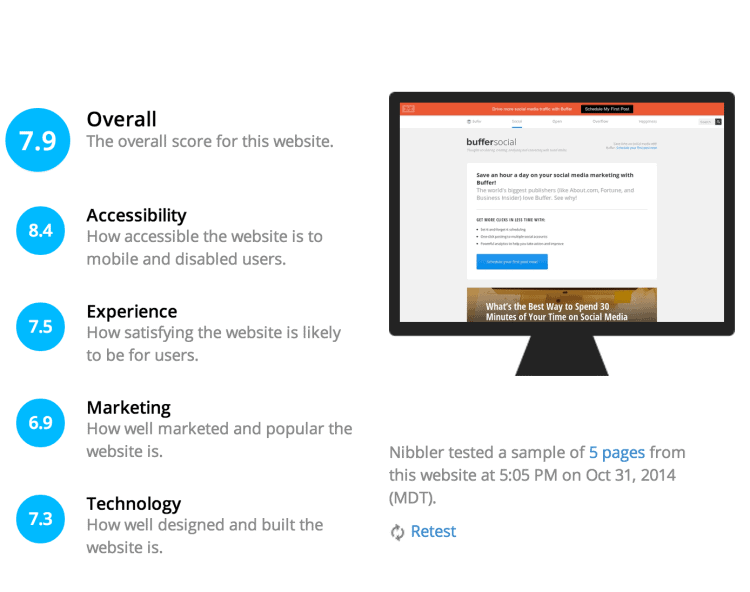 Content scoring gives you insights that help you defined and confident actions. Content scoring is the metric that tells why your content is performing and that is crucial for content marketing aspects. Here you will find details about what is content and its role in content marketing.